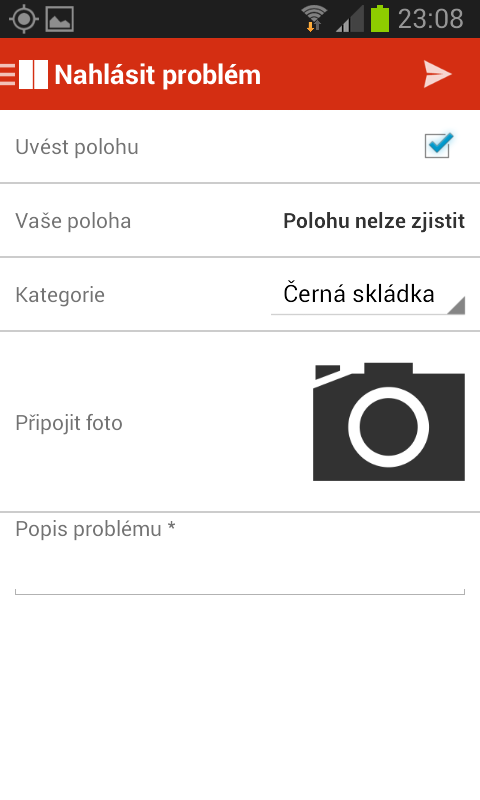 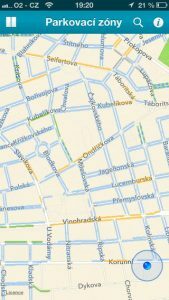 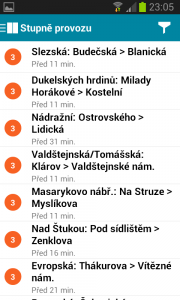 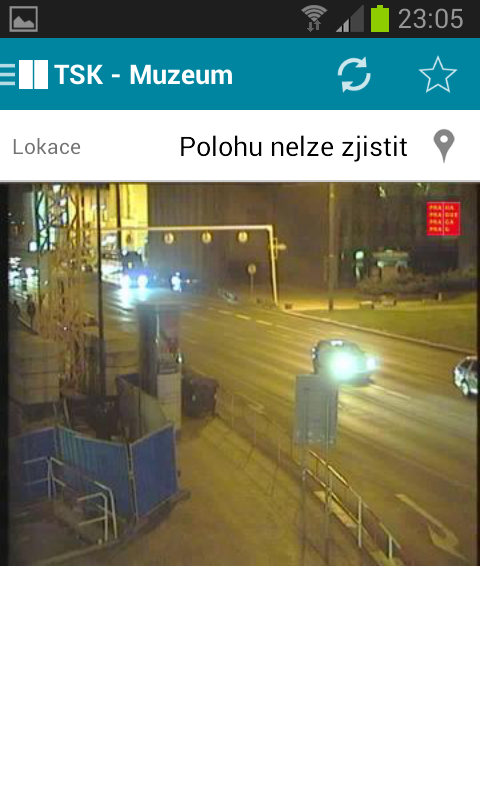 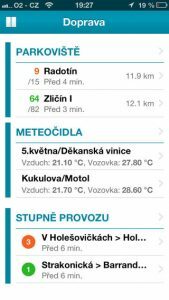 The application called “Praha chytře” provides you with varied information on social programs, traffic, Prague news, municipal and other authorities, pharmacies and even enables you to report vandalism. Life situations – practical advice on how to proceed with the authorities in dealing with everyday situations (identity cards , driving licenses , passports , residence changes , the issue of Opencard etc. 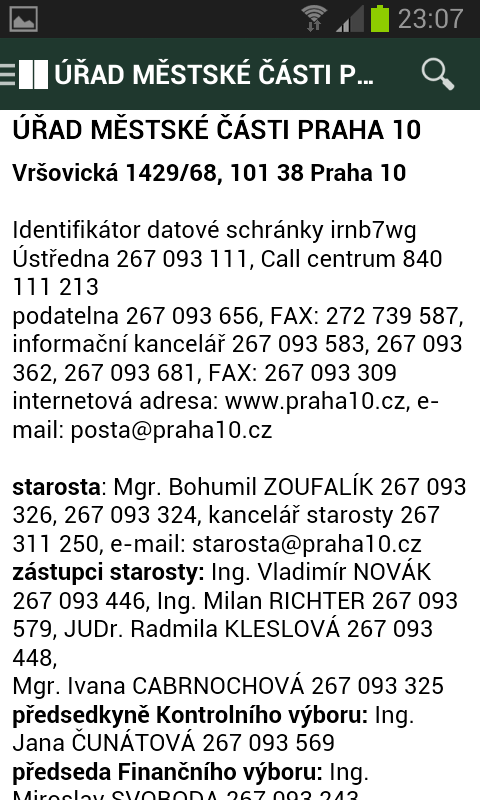 Get more information at www.prahachytre.cz. 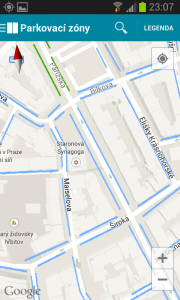 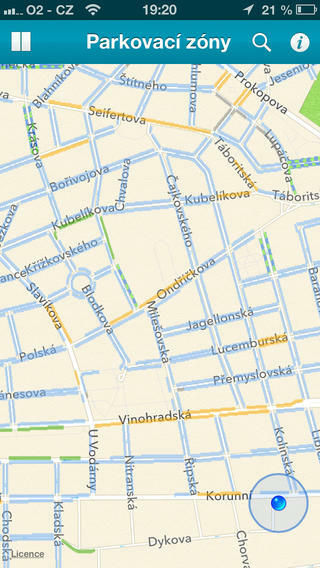 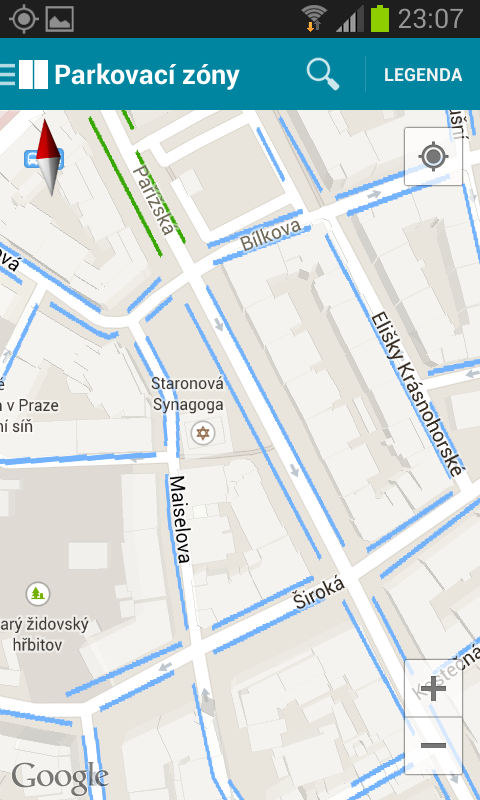 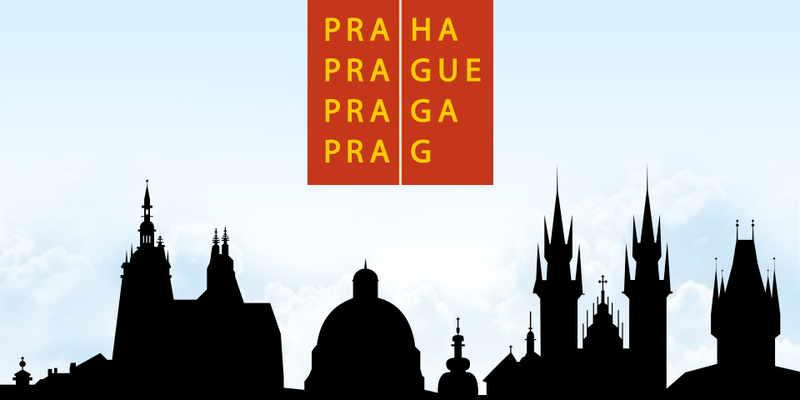 Our mutual cooperation on the Praha application has been always very inspiring for us. 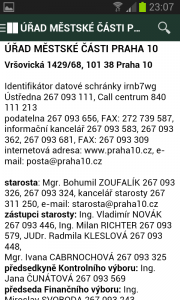 In case of difficulties, eMan team was always capable to find the right solution. 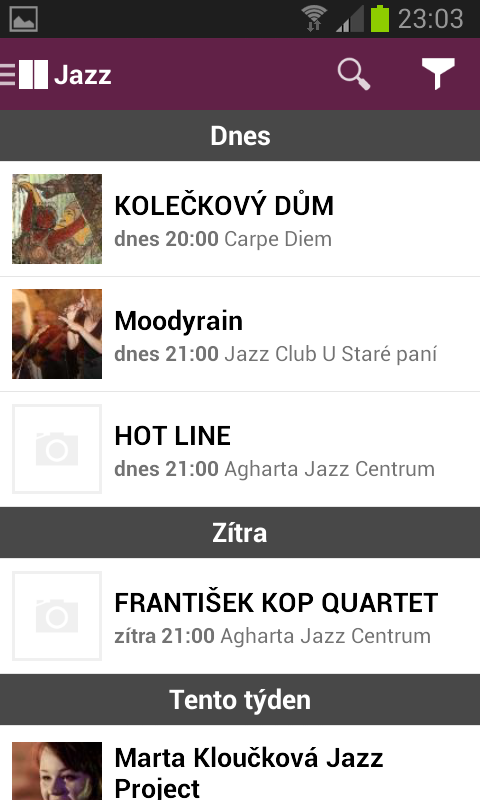 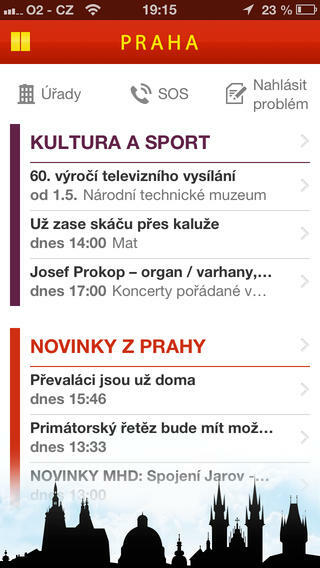 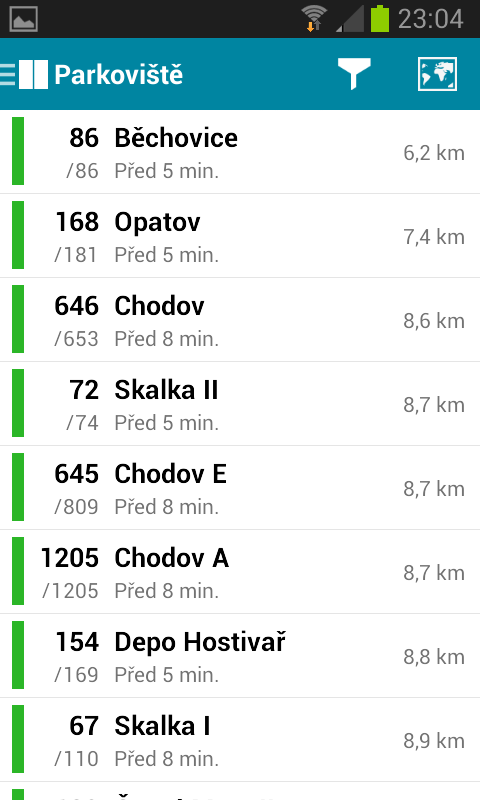 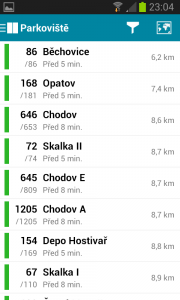 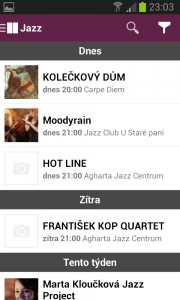 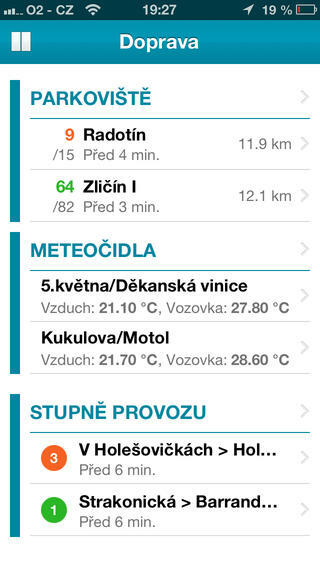 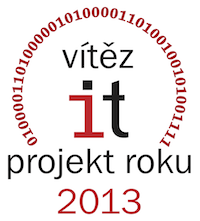 Praha app proved to be a good piece of work, award IT Project of the year 2013 may serve as the evidence.